Huge selection of golf clothing for you to choose from. 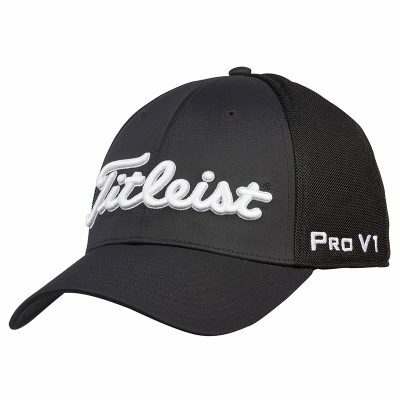 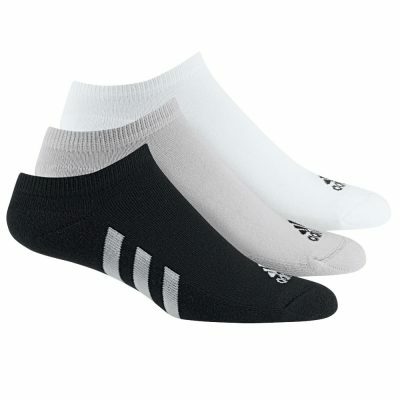 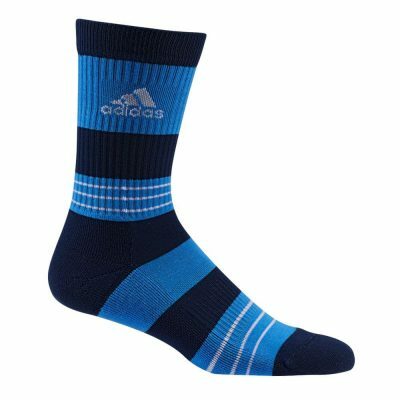 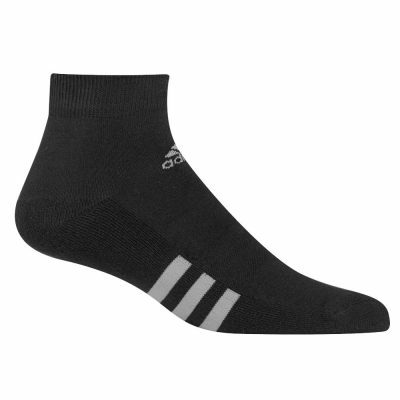 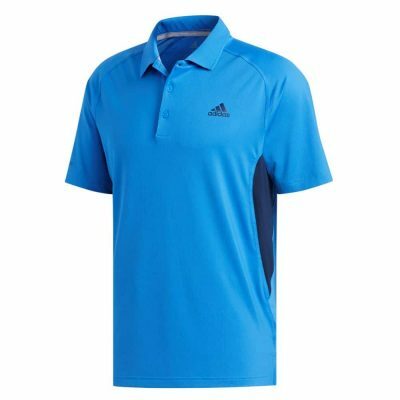 Famous brands such as Nike, Galvin Green, Footjoy, adidas and more! 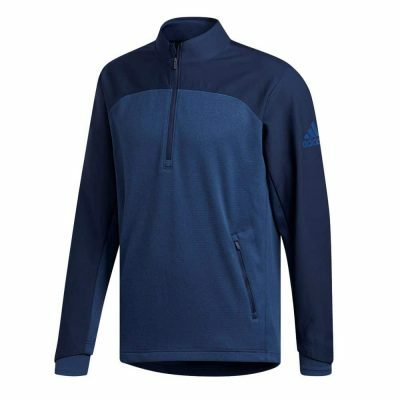 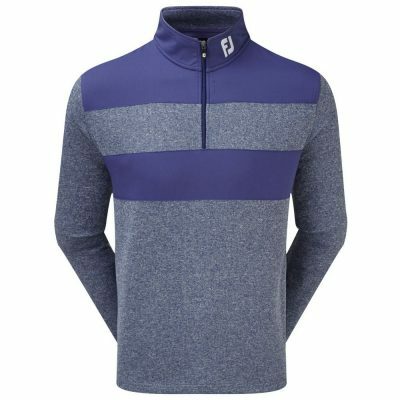 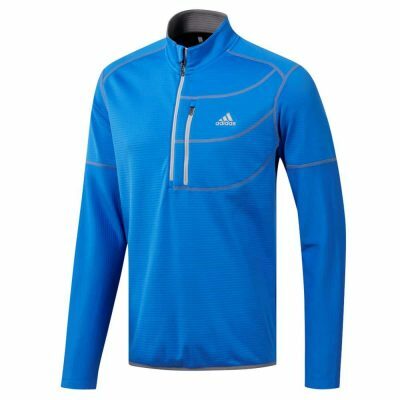 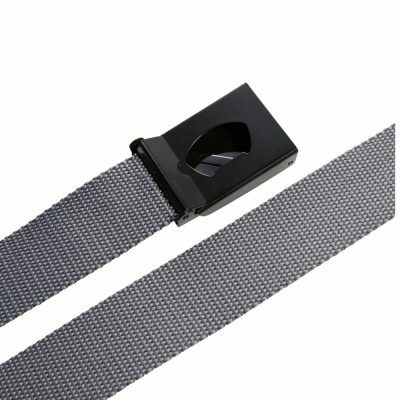 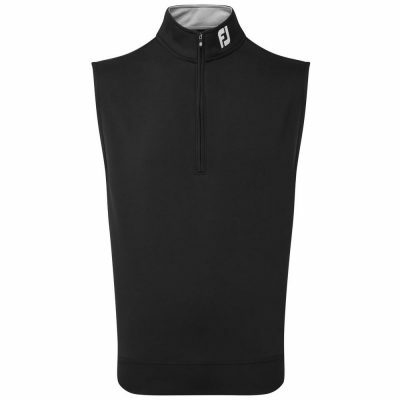 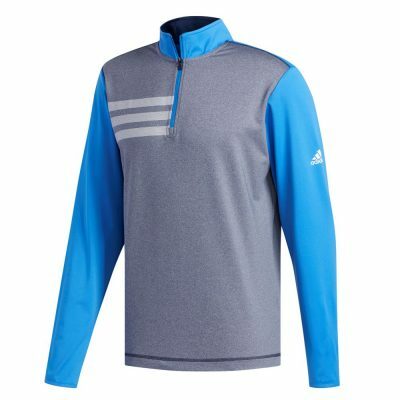 Golf Clothing – Whether you are looking for a classic lambswool golf sweater, waterproof jacket or a breathable golf shirt or trousers you’ll find great deals on golf clothing for sale from Nike, adidas, Galvin Green, Footjoy, Proquip and more! 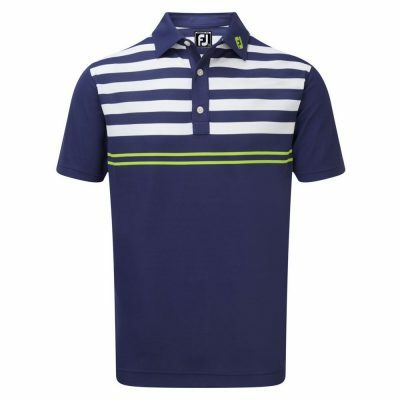 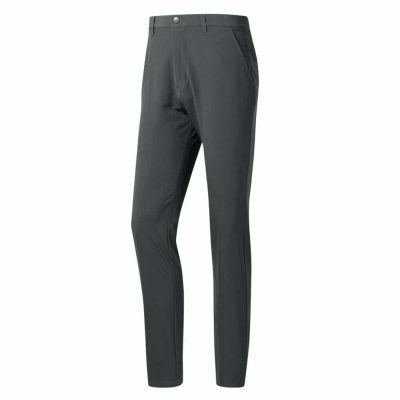 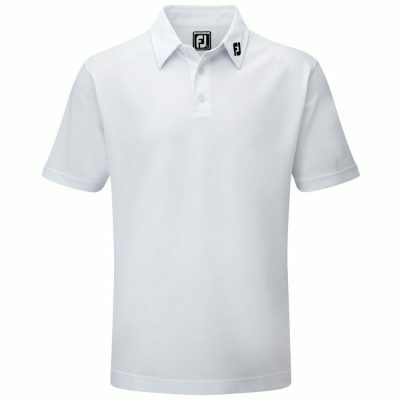 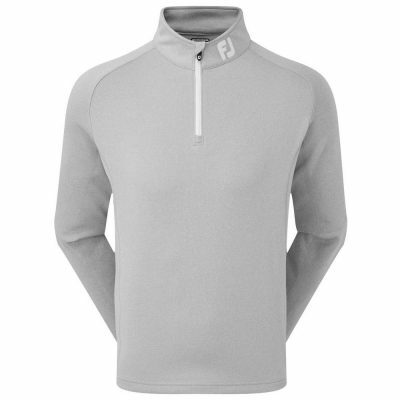 Golf Clothes For Men – Choose from our selection of men’s golf clothing. 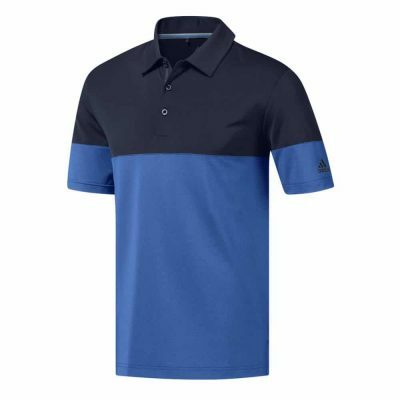 We have used our many years of buying experience to put together comprehensive collections of the most sought-after golf clothing that combine both fashion and performance. 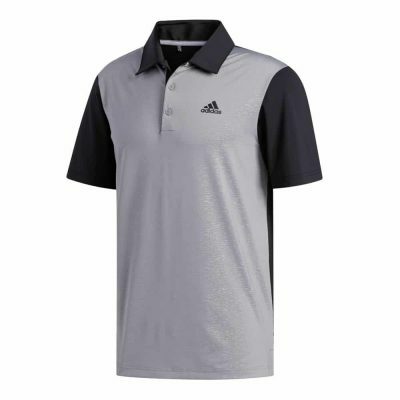 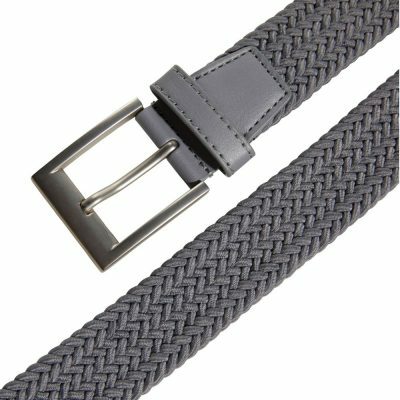 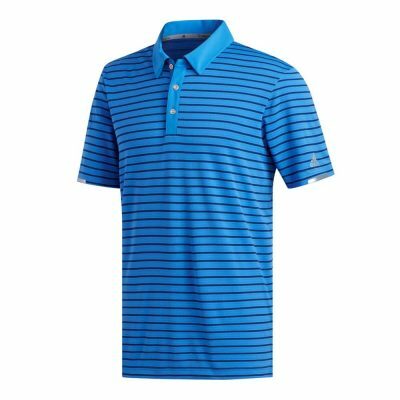 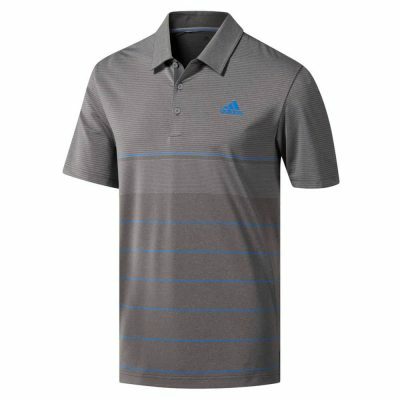 Buying Men’s Golf Clothing Online – You can browse all of our men’s golf clothes on our easy to use online shop complete with secure checkout and express delivery options.